Merseyside dairy Mortons & Harrisons has secured a two-year contract to supply all milk produce to The Walton Centre in Liverpool. The Walton Centre, based in Fazakerley, employs around 1,300 staff and treats more than 100,000 patients each year. After winning a competitive nationwide tender in November 2015 the family-run dairy company will become the sole supplier to the neurology facility from the end of March. The firm has been operating and delivering milk to local communities since the 1920s. 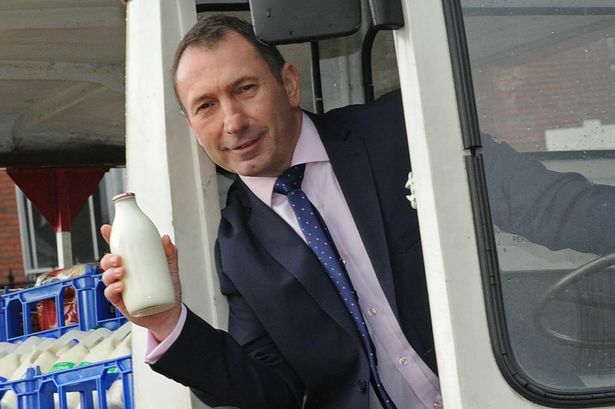 The company has grown significantly over the past 80 years to become the North West’s largest dairy, with more than 55,000 customers and 230 staff. The business only sources milk from 25 Red Tractor accredited farms situated within 20 miles of the head office in Maghull.